Adam Cook is a Dirt Wheels reader in Ohio. 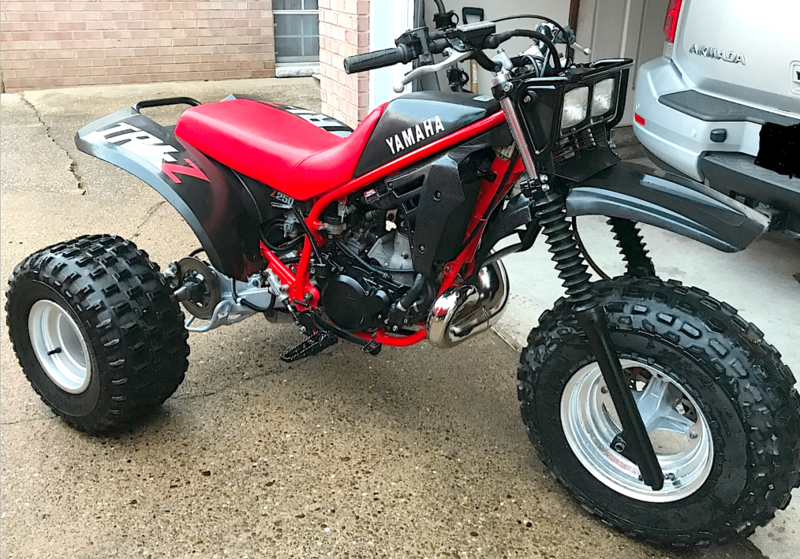 He has owned many quads and a few dirt bikes over the years, but one of his favorite machines in this 1985 Yamaha Tri-Z 250. There’s just something about riding a 250cc two-stroke that feels good, no matter how many wheels it has. The engines are simple and easy to work on, and that sudden blast of power is just plain addictive. You quickly learn how to work the shift lever to always keep the revs in the fat part of the power band. 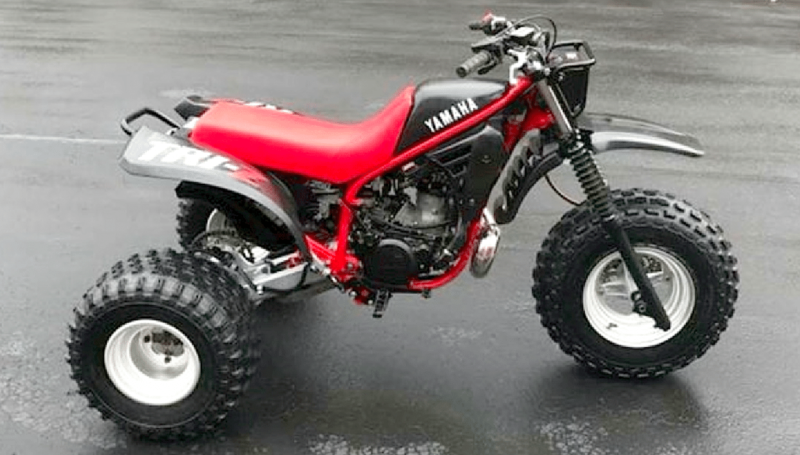 This is why many riders make a point to keep their older two-stroke ATVs in good running order. 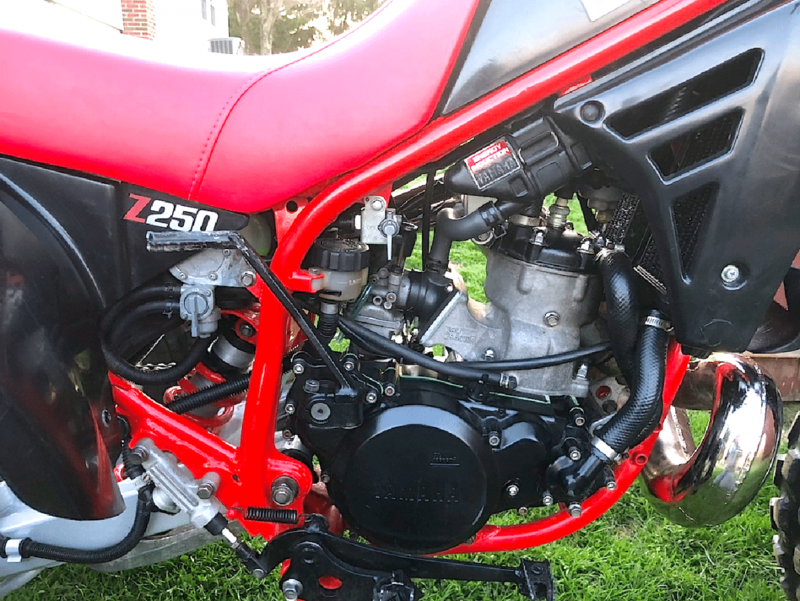 You still see Honda TRX250Rs and ATC250Rs out on the trails, and in Adam’s case, you’ll also see him on his Yamaha Tri-Z with a smile on his face. He enjoys showing other riders what his older two-stroke machine can still do.